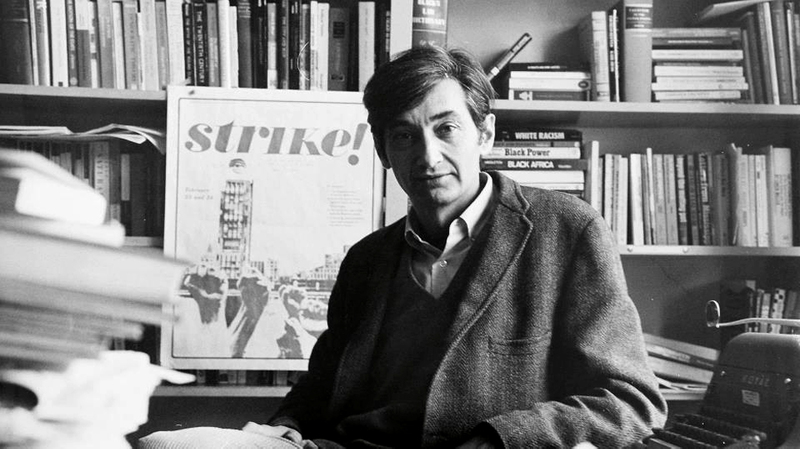 HowardZinn.org | To inspire people to read, learn, and make history. 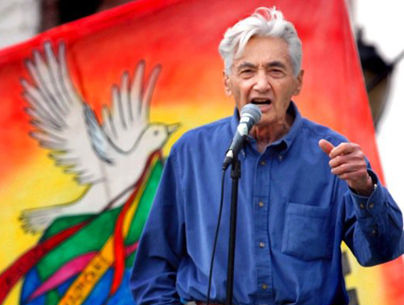 Howard Zinn (August 24, 1922-January 27, 2010) was a historian, author, professor, playwright, and activist. 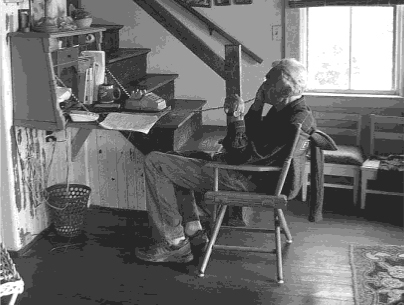 Zinn was a historian, playwright, and activist. His life’s work focused on a wide range of issues including race, class, war, and history, and touched the lives of many people. 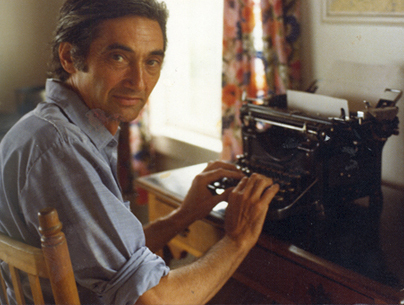 In addition to writing books, Zinn wrote articles and participated in numerous interviews. Many of these are available here in print and video. Zinn was the author of many books, including A People’s History of the United States, SNCC: The New Abolitionists, and the play Marx in Soho. In June 2018, Tiyo Attallah Salah-El died inside Pennsylvania’s Dallas State Correctional Institution. He was a musician, scholar, prison abolitionist who founded the Coalition for the Abolition of Prisons, and a pen pal with Howard Zinn. We share a letter Zinn wrote to Salah-El and a video of a memorial service held for Salah-El at UMass Amherst where Salah-El’s papers are archived. Continue reading. In this editorial, Howard Zinn nominates Eartha Kitt for Woman of the Year and Dr. Benjamin Spock for Man of the Year because “both refused to play the game” by speaking out against the Vietnam War. Read more. 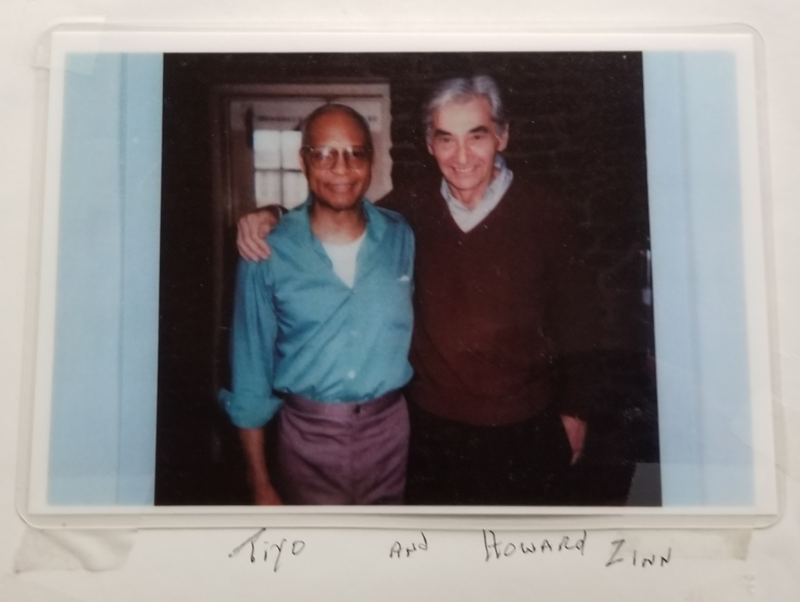 This collection features items from the Howard Zinn Papers at the Tamiment Library, the Summer Freedom Digital Collection at the Wisconsin Historical Society, and other historical repositories. 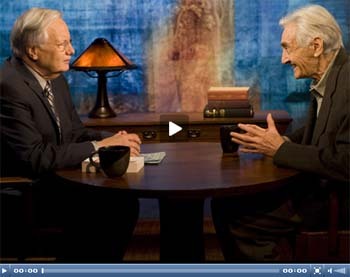 Listen to and view audio and video clips of Howard Zinn. 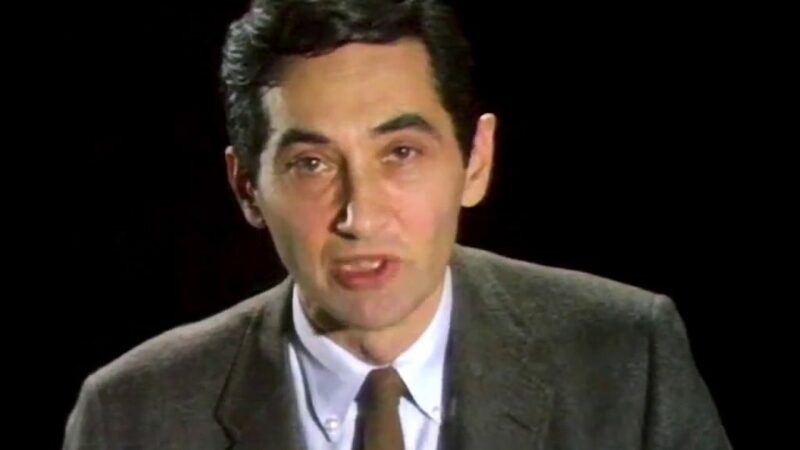 Learn more about the performance, film, and education projects Howard Zinn played a role in.